My Life Journal was created to help people gain back their time and privacy. After realizing how many hours a day I was wasting scrolling through news feeds and seeing so many distractions, I wanted to create a way where I could record the best moments of my life and share them with only my loved ones. Our mission is to help people spend more time being present in their real lives, enjoying the precious gift of time with the people who matter most. We believe in spreading positive vibes and encouraging others to achieve their goals and dreams. We hope that our app can help bring more peace, love, and happiness to the world. 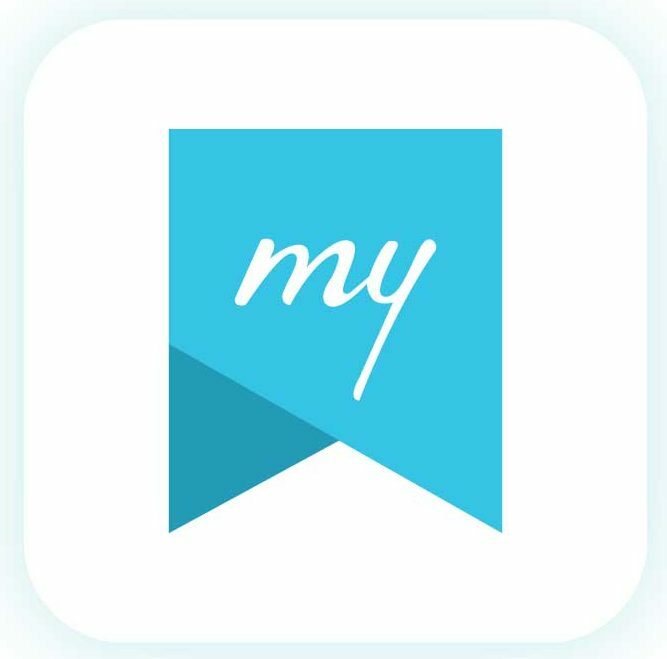 Enjoy documenting the story of your life and sharing it with those closest to you using my life journal.